R.E.M have shared some extraordinary footage of the band performing “It’s The End of the World As We Know It (And I Feel Fine)” at Glastonbury 1999 Pyramid Stage. The band is releasing a boxset of rare and unseen footage, live performances and interviews with the BBC. 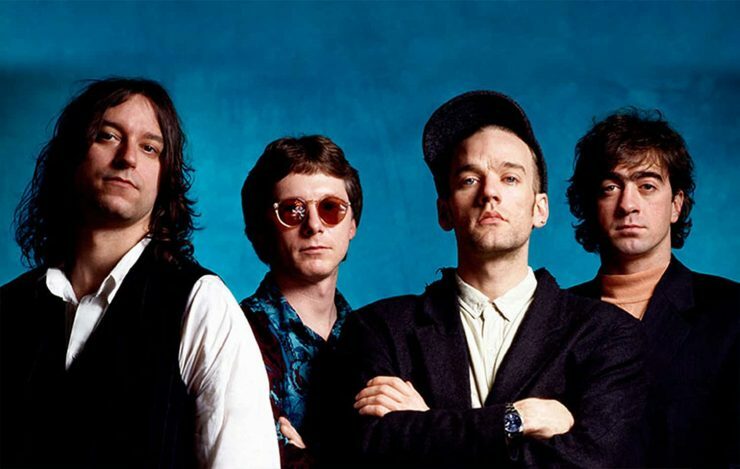 Revealed via The Independent, the footage is part of a new BBC collection of rare and unreleased live and studio recordings culled from the BBC and band archives: The Best of R.E.M at the BBC.